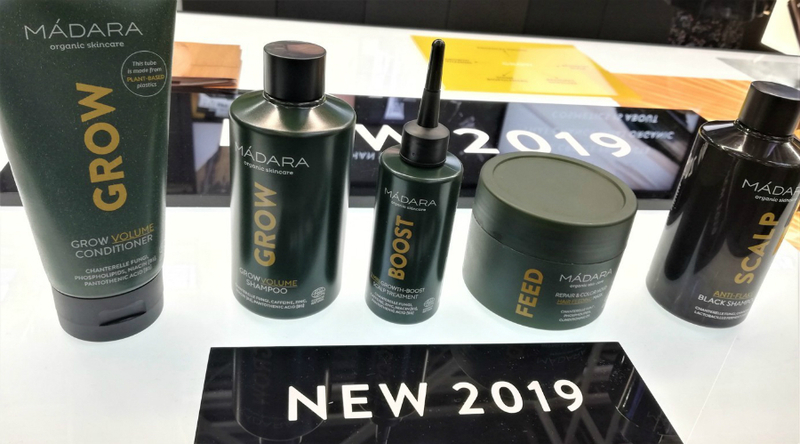 As this year I could not fond of cosmetics miss at Cosmoprof 2019, with the usual photographic roundup as always and only partial index and solely of my taste "green". 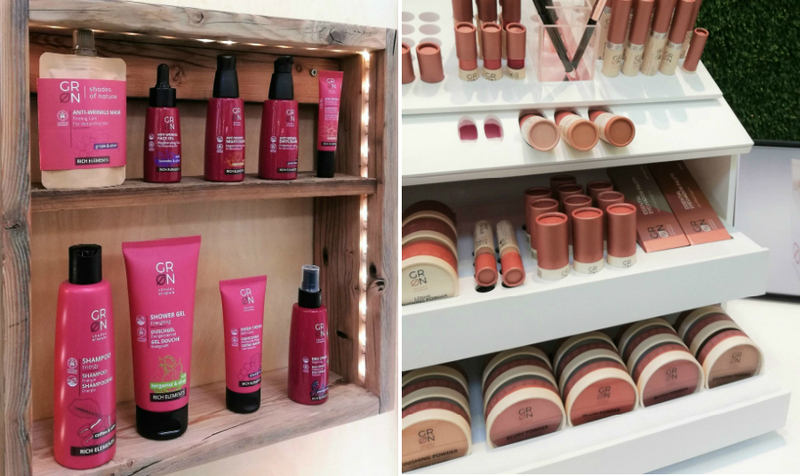 This year the themes I have seen more developed were male cosmetics (an explosion of brands and products! ), the make-up "clean" lines always increasing and unfortunately the use of words such as really "natural" and "organic" completely irrelevantly ... INCI shameless which in no way correspond to the image of the brand with constant references to nature, a marketing strategy that harms consumers and companies that instead promote all the way sustainable and eco-bio cosmetics. Here's my personal photographic walk through the many stands at the fair. 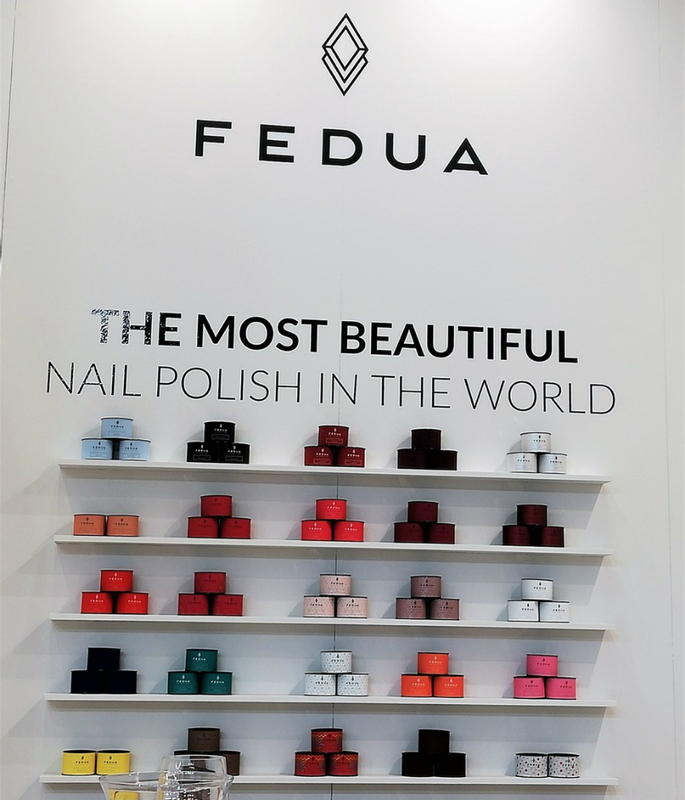 Fedua It is an Italian company that offers "paint" and nail treatments with the security of a formula 5-free and eye-catching colors; perfect application and without streaks, in addition to the high percentage of pigments that gives intensity at any shade even the most delicate. 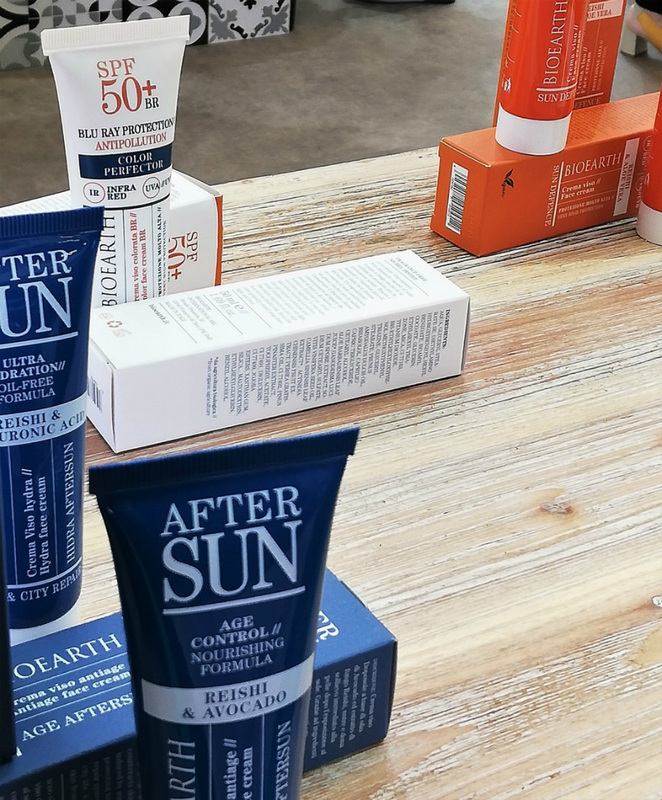 Bioearth, Italian leader in the cosmetics and natural integration, It has upgraded its range of solar, with interesting novelty that comprise a solar product that integrates the spf protection to that antipollution and blue ray, and an after-sun cream specifically for the face, with anti-aging remedial effect. 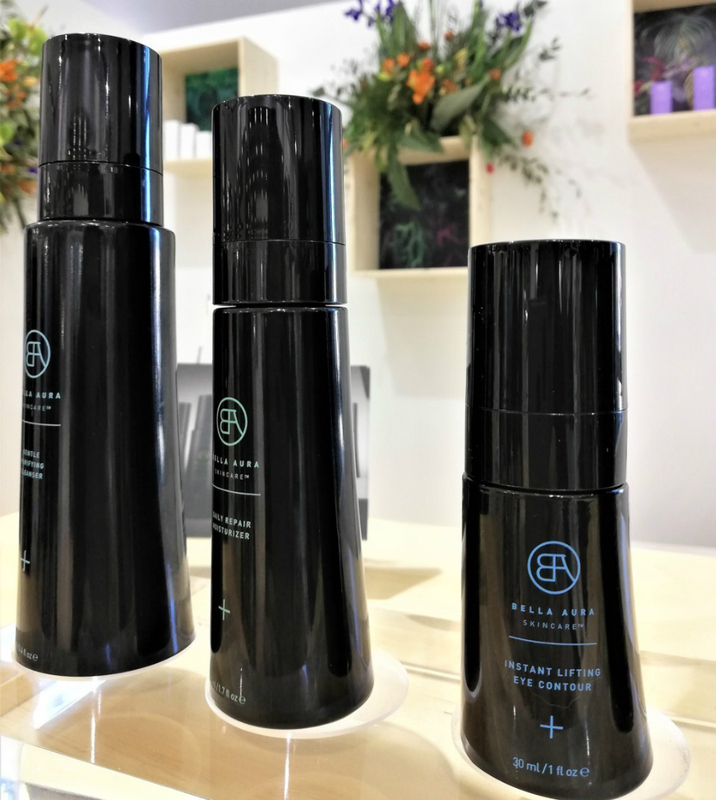 Naobay Spain eco-bio company that over the years has specialized in facial lines and high-quality children, through innovative and cutting-edge formulas, Detox as the new range, very moisturizing and rich in antioxidants to fight the damage of pollution on our skin. 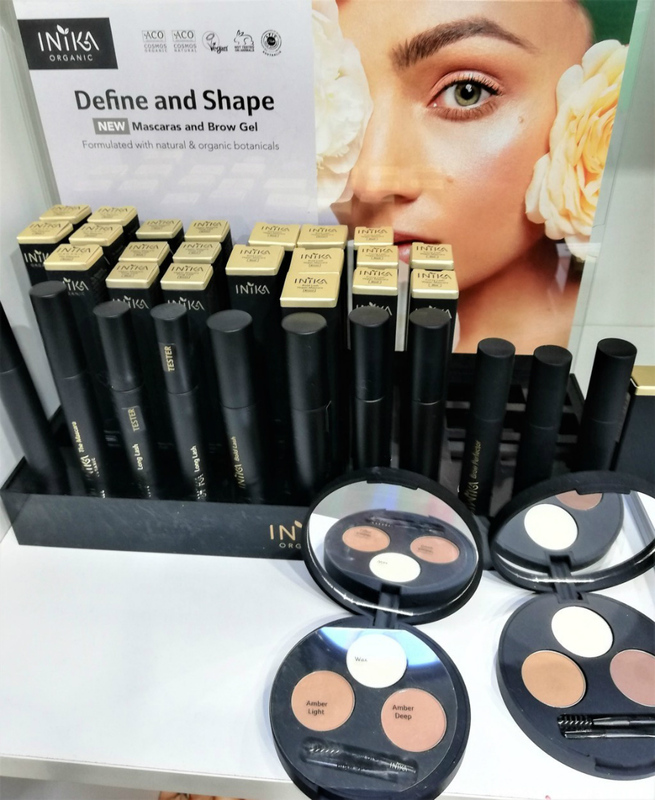 Inika as always it offers the full range of makeup, increasingly complete with the new mascara (I tre! ), and arriving stained gel for eyebrows, especially products for the face based, powder and liquid, They are among the best of eco-bio views. Berry Berry It produces natural makeup using berries and amber coming from the Baltic regions, It is a young company with all the essentials for a trick treated with optimal ingredients for the skin; next to the makeup is also a line of cosmetics with intelligent formulations and affordability. 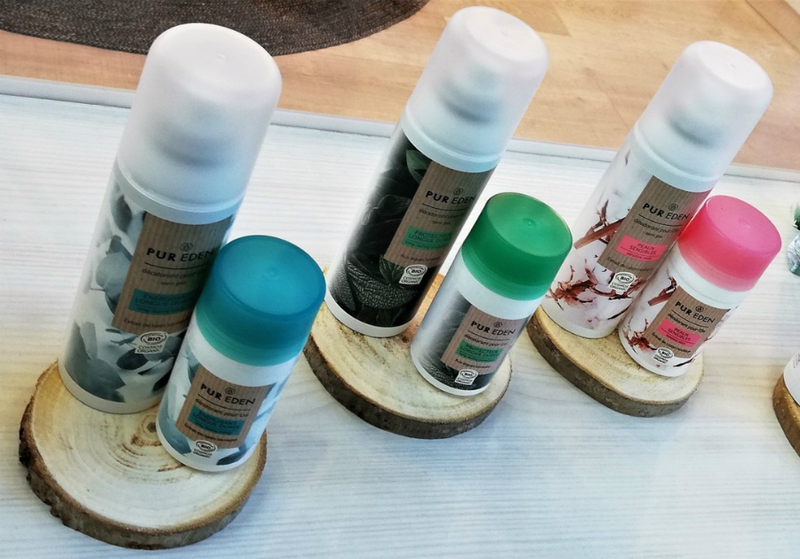 PR Eden It is part of the rich "vein" in Fair deodorant with alum, Here it is proposed that in spray-on roll; I appreciate the delicate fragrance, non-invasive and undoubtedly effective in perspiration control and its negative effects. 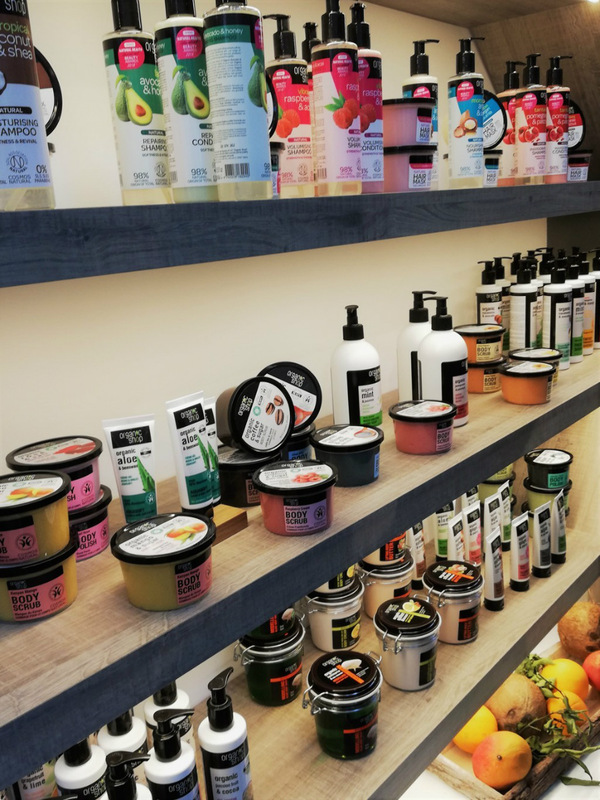 Organic Shop, with its full range of cosmetics for hair and body it proposes simple solutions, effective and scented for a natural routine "friend" of the portfolio! 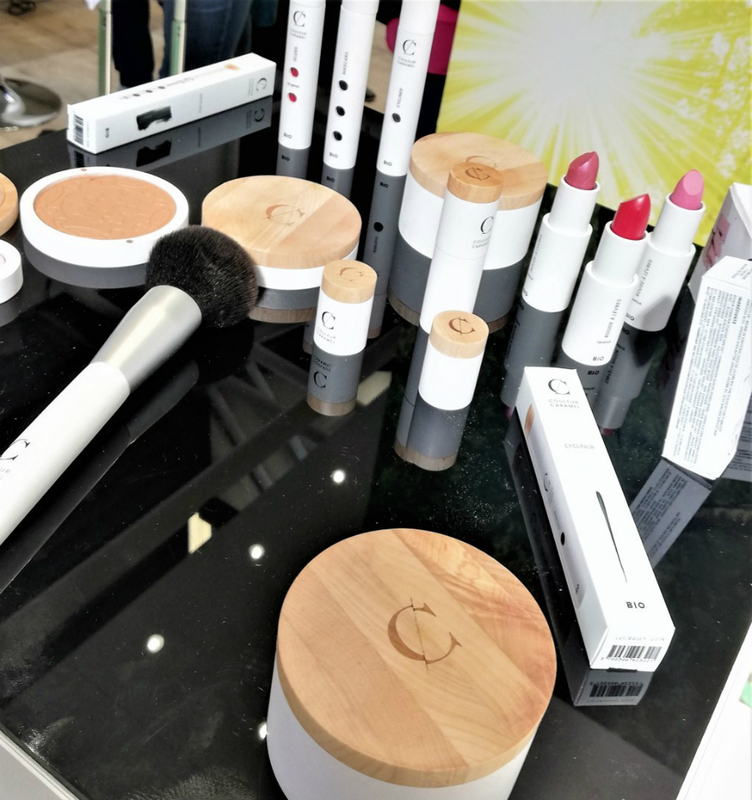 For the first time one of the founder companies of the professional make-up eco-bio: Caramel color with its variety of products and lines, alongside the traditional range also offers a high-end line for the most demanding natural makeup passionate. 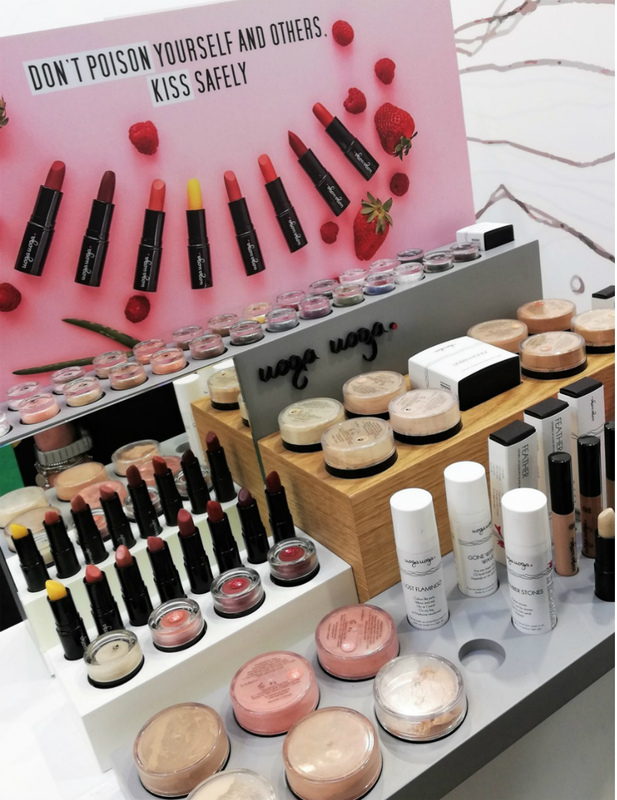 GRN Shades of Nature, German innovations ( shares stand and ownership with Benecos), with a comprehensive proposal that ranges from cosmetics to makeup, I have not yet found a distribution channel but it looks very appealing and modern concept. 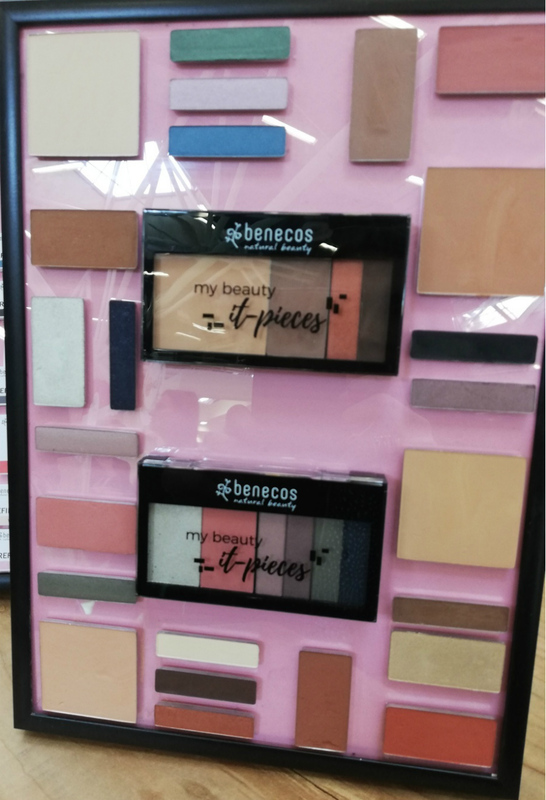 Benecos renews its proposal makeup with an innovative line of modular blades, in which you can enter both products for the base eye shadow; customization is always welcome, when prices are more than reasonable I am positively impressed! 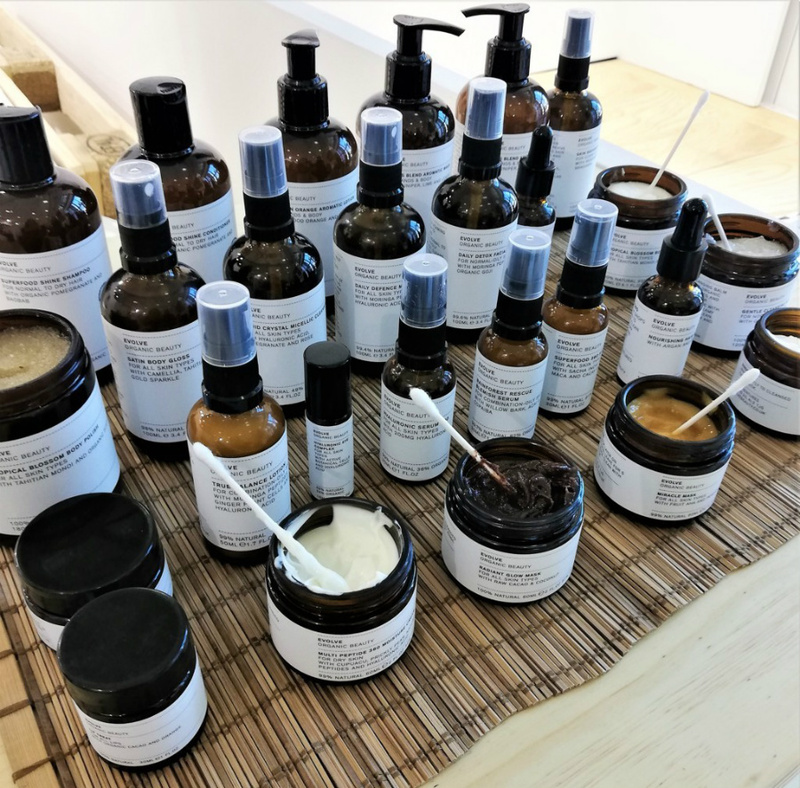 Evolve Organic Beauty part for years in my cosmetic routine, English artisan company with a complete line of skin and hair; The facial products like gel eye mask and "miracle" fruit acid are among the most effective ever tested in natural panorama. 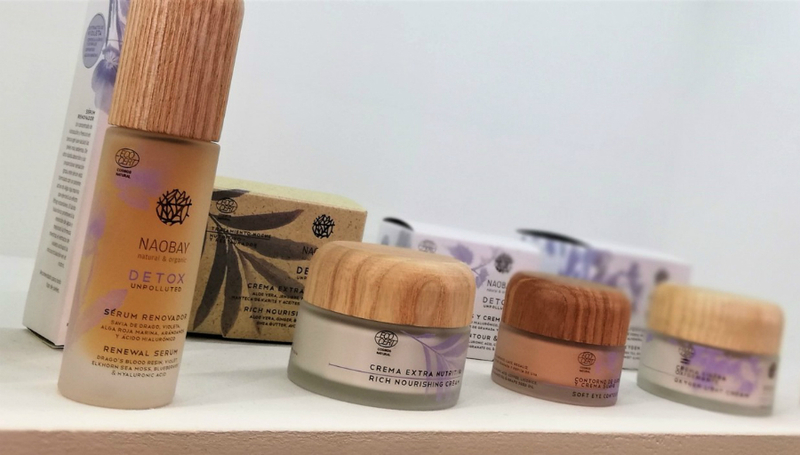 Beautiful Aura is a high-end line of natural cosmetics suitable for all skin types, It is not proposing a thousand different lines but unique products that restore the skin's vitality, protecting it from daily environmental stress with a few targeted cosmetic routine gestures. 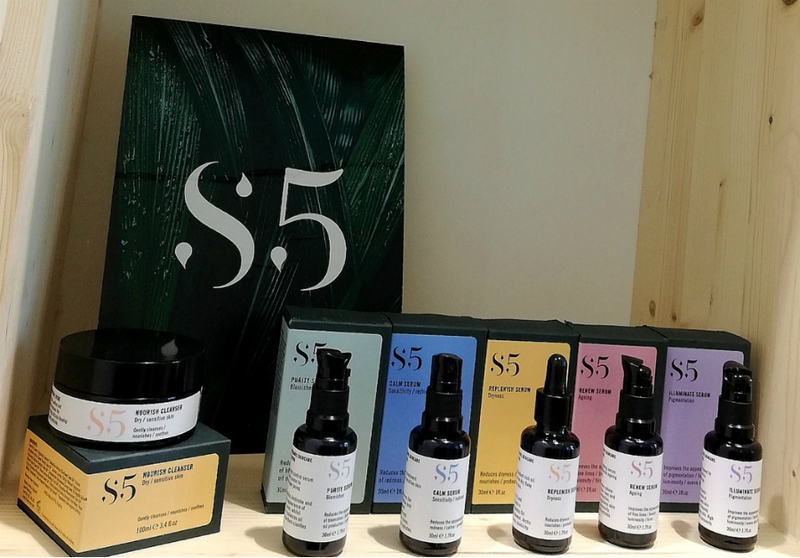 S5 Organic Skincare It began as a "big sister" Evolve Beauty, with the aim of helping the problems and acne-prone skin, hypersensitive, iperpigmentate, restoring balance and wellness with rich formulas of the active ingredients available in Nature. 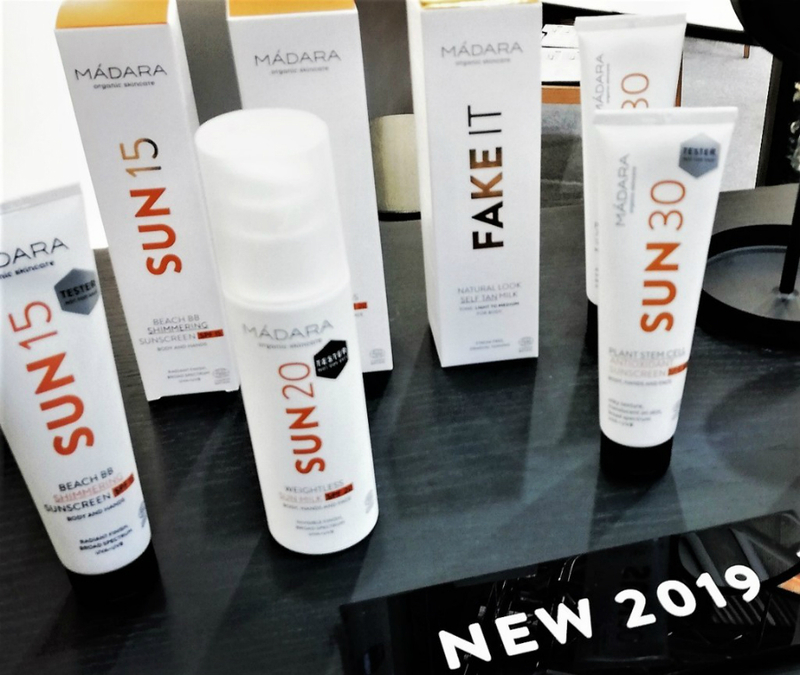 Madara infine, spares no news and this year are many and be discovered: a complete range for the welfare of the hair and the expansion of the solar line with new formulations and face the long-awaited Self Tanning Lotion, for a touch of healty glow without the harmful aspects of sun exposure. Al prossimo appuntamento con il mio angolo cosmetico!